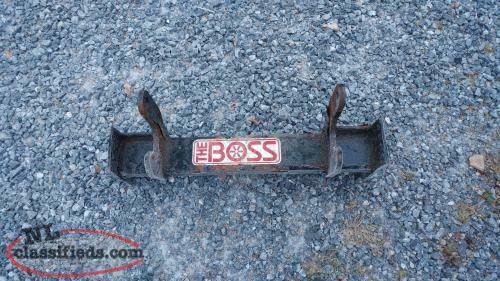 Boss snow plow mount for an F250 or 350, 1997 or older. 11 plate steel parts in all, complete with hardware. 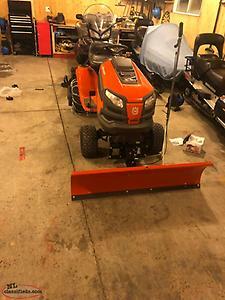 Make me an offer, this needs to go. 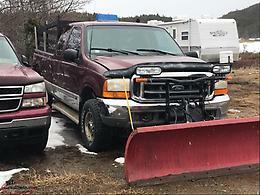 Hi, I'm interested in the 'BOSS Snow Plow Mount F250' posted on NL Classifieds! Please contact me if still available.